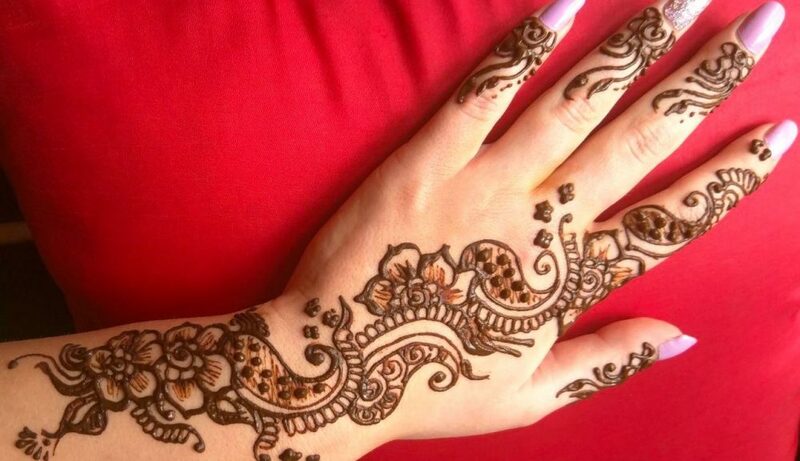 I am Leicester based mehndi (henna) artist, offering a wide range of services for parties, festivals, weddings, and also bridal mehndi. 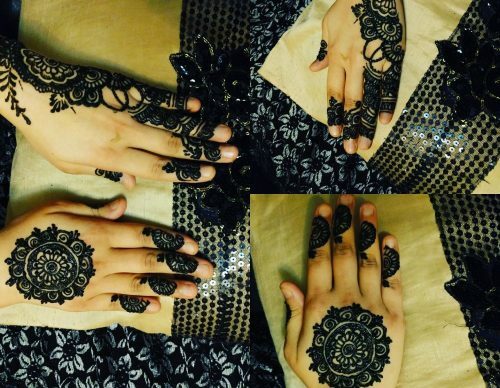 I aim to offer quality friendly mehndi services with unique and very creative style. I also offer Indian dress tailoring, i can tailor any dress, for all occasions, daily wear, parties, and weddings. Please feel free to go through my site, and portfolio. 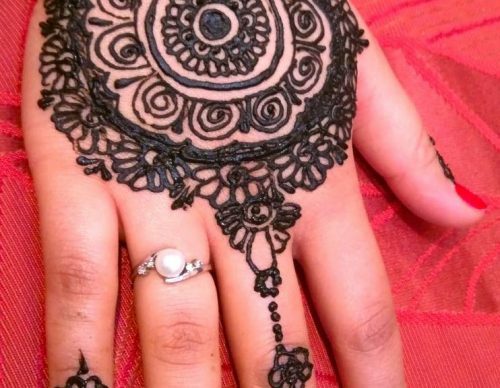 Hire a mehndi henna artist for your engagement, birthday, or a festive occasion. We thrive on offering a bespoke design to our clients. Impress your friends with the latest henna tattoo designs. 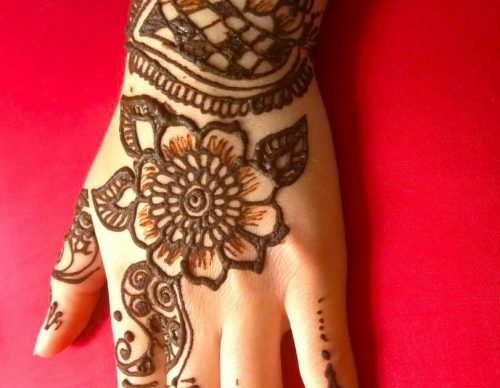 Henna4U takes pride in giving attention to detail, resulting in plenty of “wow factor”, looking for a reliable bridal henna artist with years of experience, feel free to contact us for a free consultation. Looking for a simple but an elegant design for an occasion. 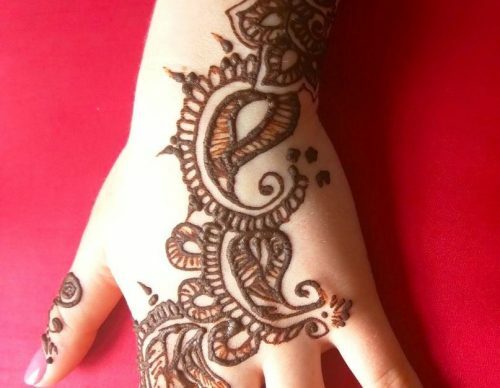 View my range of flower henna patterns that can easily be done on the hand and palms. I offer a bespoke made to measure tailoring services of Indian and Punjabi dresses. I sew ladies Indian suites for all occasions and events, with over 12 years experiences. Type of female trousers that resemble the pathani suit which has similar loose lowers and knee-long top called kameez. The Patiala salwar is very loose and stitched with pleats and is very comfortable to wear. A set of top and bottom clothing characterized by its very loose fitting from the body. 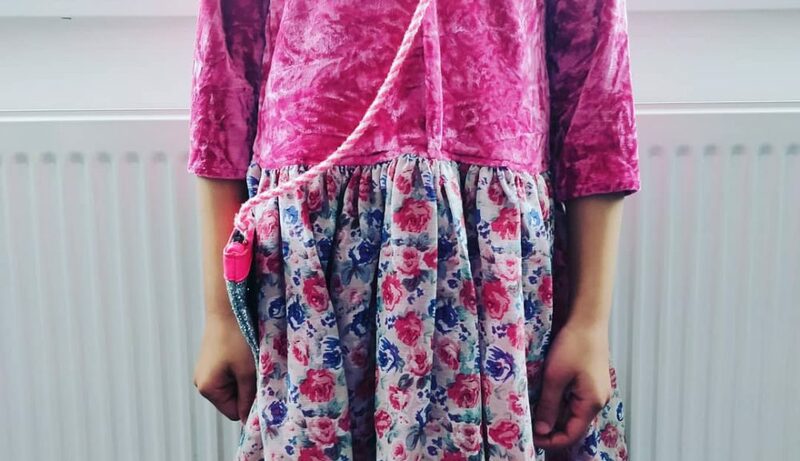 The bottom salwar are loose pajama-like trousers that have a wide top and goes narrower nearing the ankle; the top suit kameez is a long shirt or tunuc that have side seams (chaak) and are open below the waist-line for better freedom of movement for the wearer.